I haven't eaten a crepe in months. That's way too long to go without eating a crepe. 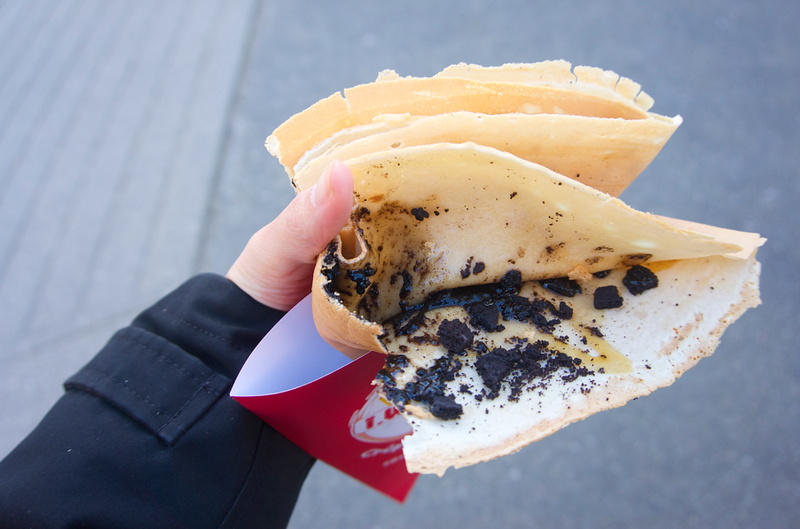 The last time I ate a crepe was at Ami's in New West. But that was a French crepe haha. The last time I ate a Japanese crepe was at Mazazu Crepe in Aberdeen! So many good eats, so little stomach space! 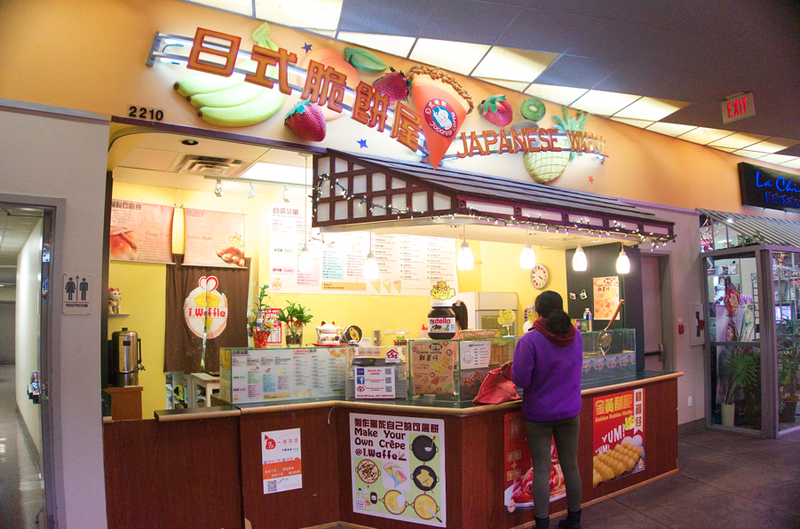 icrepe is located inside Crystal Mall, beside the food court! 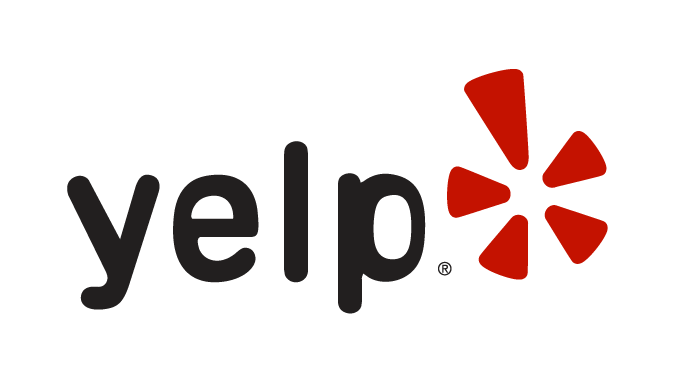 It's a bit hard to find because they're located off to the side, just a few steps away from ilikeCoffee! They've been in business for years! I remember seeing them when I was 11 lol! I look up at the menu. Nah, too boring. Not that I have anything against nutella. Oh wait, I do, I'm allergic to hazelnuts LOL. That actually sounds pretty interesting, but I just had lunch lol. Hmm, none of the sweet options really tickle my fancy. 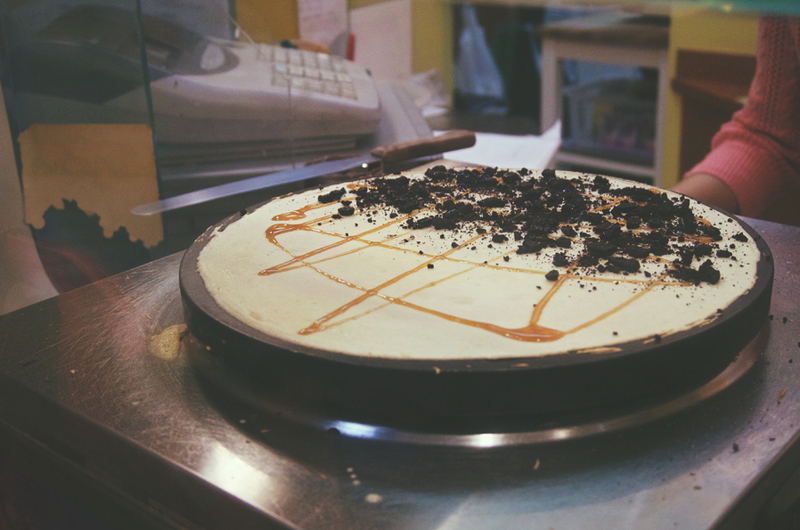 "You can design your own crepe," the girl piques. 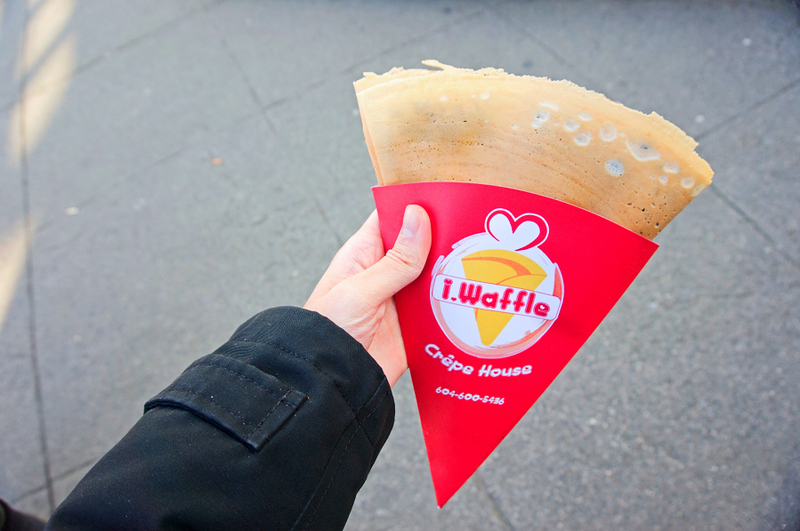 Personally I thought it could have used a bit more caramel, because I could barely taste the caramel because the flavour was overwelmed by the crepe. But they probably used less caramel to cater towards the asian palette, since most asians like subtly sweet desserts! 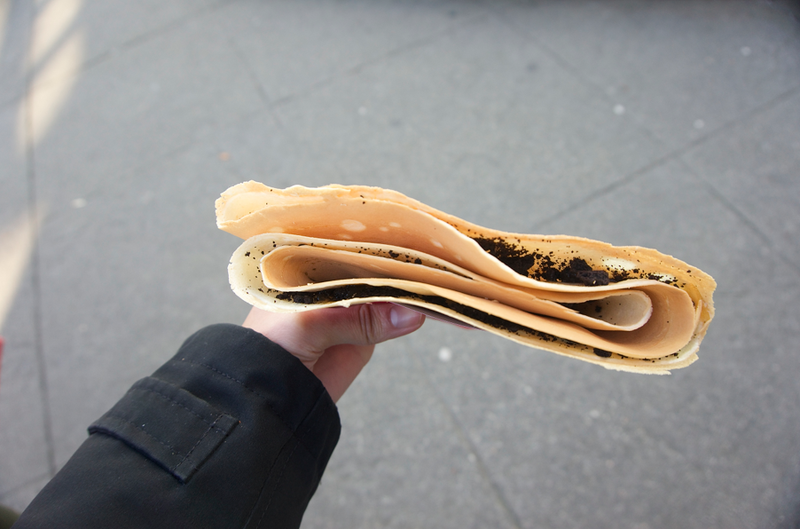 Another issue I had was with the crepe holder, it had a strange chemical-y smell that really turned me off and made me lose my appetite haha. Oh, and eat it quick, because once it gets cold, it turns kind of rubbery LOL...which isn't very appealing! Maybe they "waffled" and weren't sure of the correct spelling ....... hahaha ! !